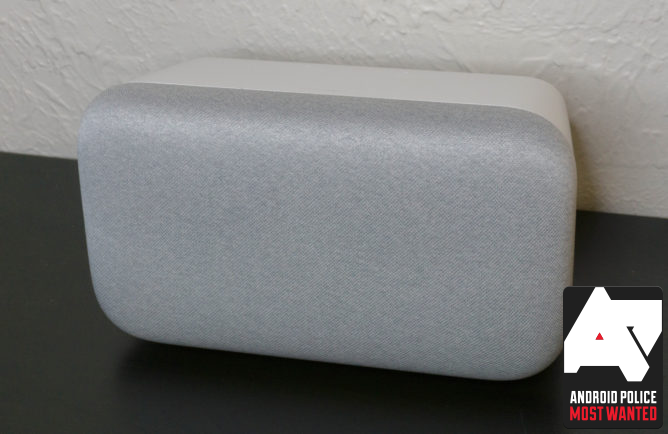 If you're reading this, you probably already know what's good with the Google Home Max, but to recap: it gets almost impractically loud and it sounds great, with clean highs and booming lows. The worst thing about it is the price tag, which makes a sale very appealing. All these prices are good until 11:59 p.m. Pacific on March 30, so you don't have to buy right this second (although at this price, you might want to). 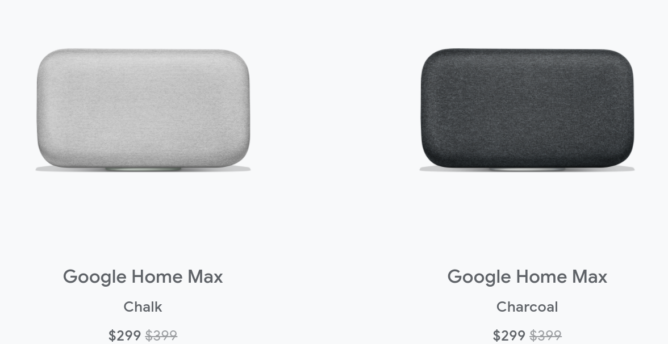 Head over to the Google Store to pick one up. Turns out this isn't a Google-exclusive sale! The Home Max is also $299 at Best Buy, Target, Walmart, Crutchfield, B&H, and pretty much everywhere else that carries it, so go ahead and grab it from your retailer of choice.